Olympic sponsors’ ads have already received the equivalent of over 400 years worth of watch time on YouTube so far, even before the event starts this Friday, according to new research. The study, from YouTube, also features a list of top trending ads that offers insights into fans’ favorite sports from around the world, including how they watch and what’s driving their excitement. Brands are already uploading ads celebrating the athletes, culture, and passion around the Summer Games–and viewers are taking notice. From April 2016 through June 2016, Olympic sponsors’ ads have already received the equivalent of over 400 years worth of watch time. In the last 12 months alone, over 23,000 years of content have been watched on YouTube for athletics, diving and swimming, gymnastics, and volleyball. To put this in perspective, that's the equivalent of someone watching all 17 days of the Summer Games, 24 hours a day, not once, but over half a million times. 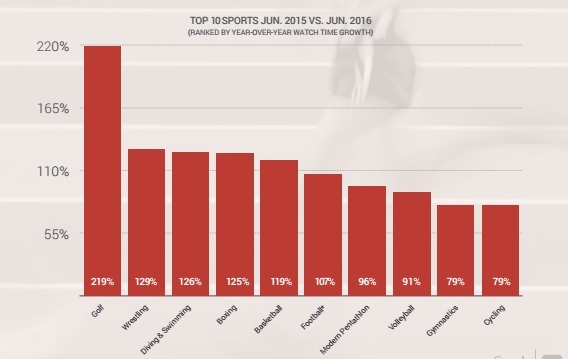 Globally the Summer Games have driven the most search interest on YouTube, when compared to global sports fans’ favorites like the last World Cup and past two UEFA European Championships . The majority of time spent watching sports content happens on mobile. 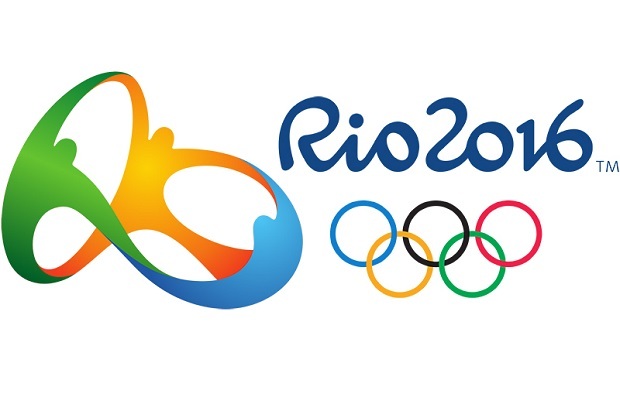 In the past 12 months, mobile devices accounted for 75% of Olympic sports videos UK watch time on YouTube. Only Saudi Arabia has bigger share of mobile watch time than UK.